During the winter break, 28 UNT students received a first-hand view of possible careers by participating in the Career Center’s Take Flight program. Take Flight is a job-shadowing program spanning the course of one to five days and was created in order to help students explore different career paths. Offered mostly during the winter and spring breaks, the program provides students with the opportunity to visit companies and organizations primarily in the DFW area to explore careers, network with professionals and learn about career options related to their majors. This event is a stepping stone for students to receive insight into their career fields, and they can build connections to aid in their future career goals, such as internships and job placement after graduation. 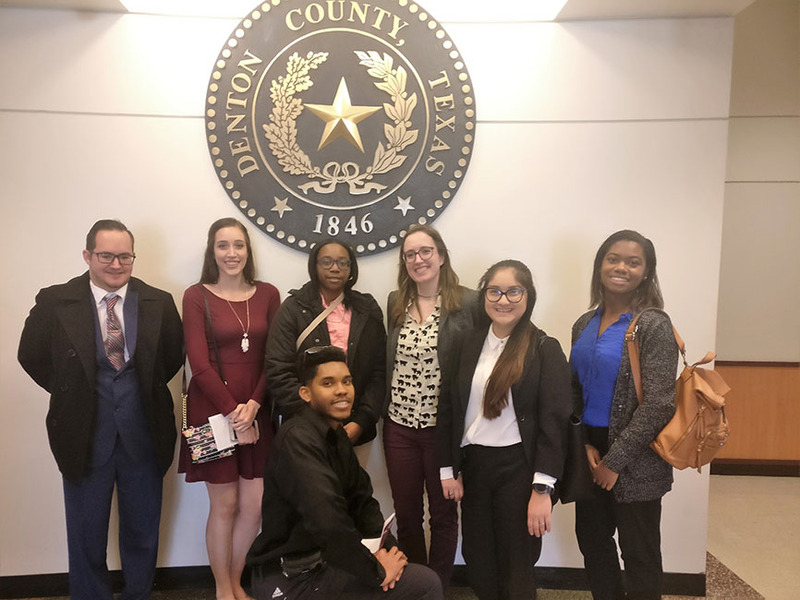 Students were able to job-shadow employees at the Dallas Museum of Art, the Denton County District Attorney’s Office, FEMA, Goldin Peiser & Peiser, LLP and WinStar World Casino and Resort during the week of Jan. 8 – 12. The program was a great experience for the students who participated. Several of the companies who participated in the program also raved about the experience and UNT students. 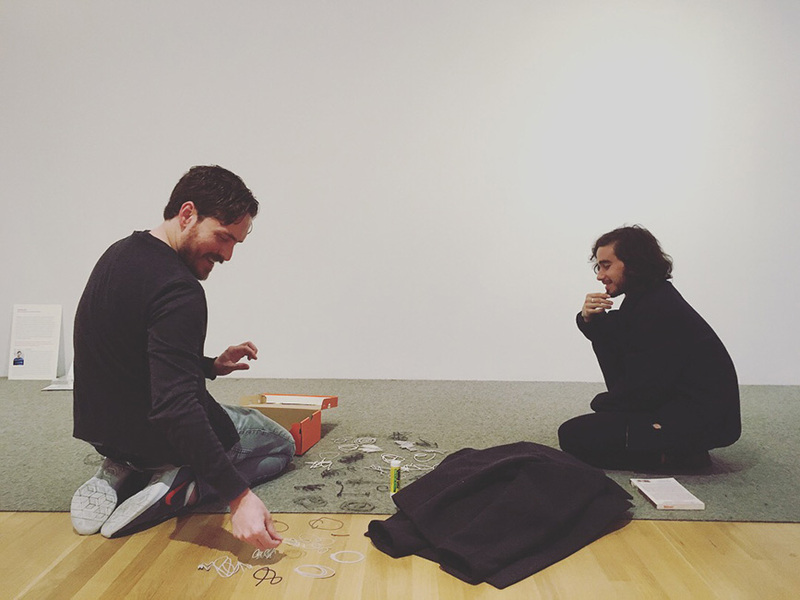 “As a UNT alumna, it is a pleasure to be a part of this job-shadowing program and to offer students a unique opportunity to see behind the scenes in the museum field,” said Jessica Fuentes, manager of gallery interpretation and the Center for Creative Connections at the Dallas Museum of Art. 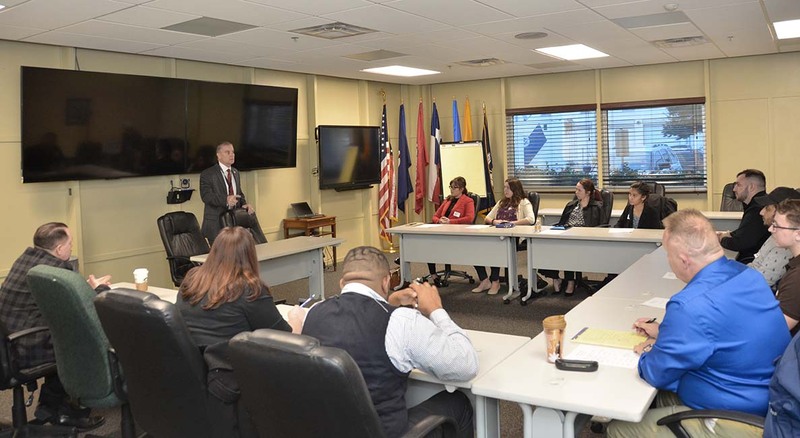 “It was a great group of students interested in the legal field/prosecution,” commented Lara Tomlin, assistant district attorney, Appellate Division, Denton County District Attorney’s Office. 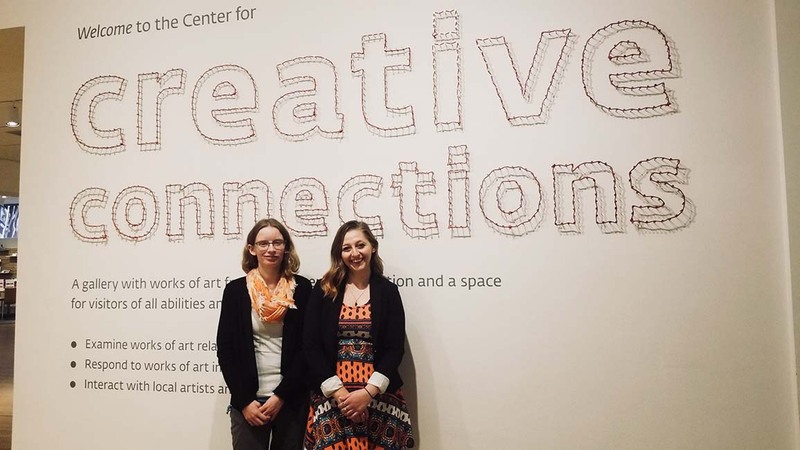 More Take Flight job-shadowing experiences will be offered during the spring break. Students interested in participating can sign up through Eagle Careers powered by Handshake.